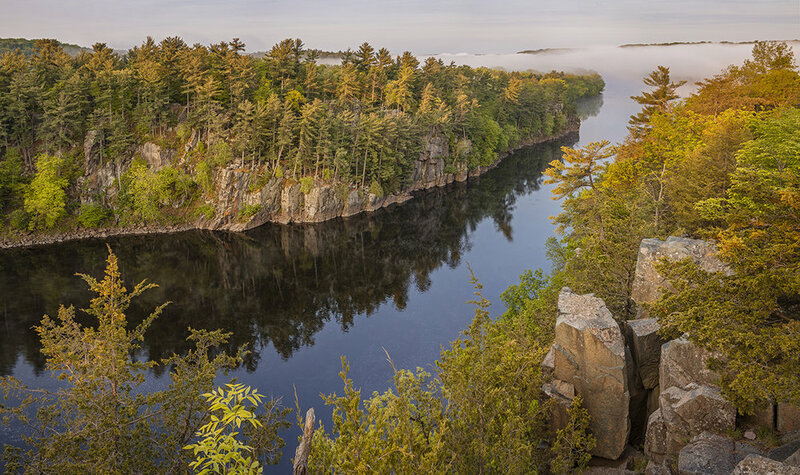 This exhibition features photographs from renowned landscape photographer Craig Blacklock, capturing the beauty, flora, and fauna of the St. Croix and Namekagon Rivers in Minnesota and Wisconsin. Celebrate the opening of the exhibition with the artist on Thursday, October 25, from 5-7pm. Free for MMAM members and students, all others $10.